Fighting crime, trying to save the world! Here they come just in time, the Powerpuff Girls! 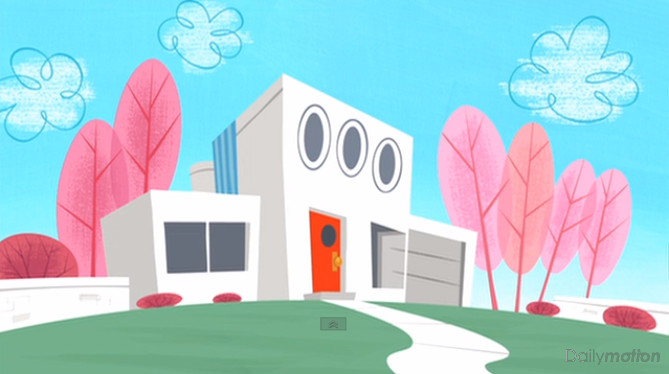 This is a model of Proffessor Utonium's house from the beloved Cartoon Network show, The Powerpuff Girls. 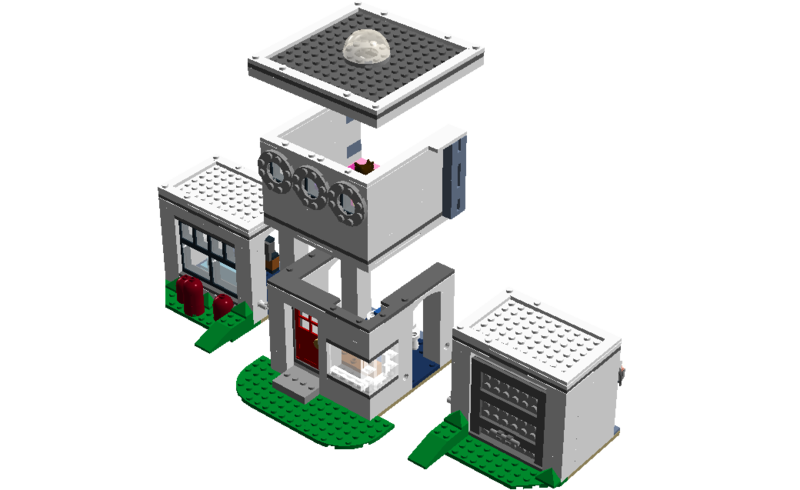 This is a very simple MOC compared to many of the other ones I have built, using only about 500 pieces for the entire thing, but it's not like a house this simple and square needs a complex build. 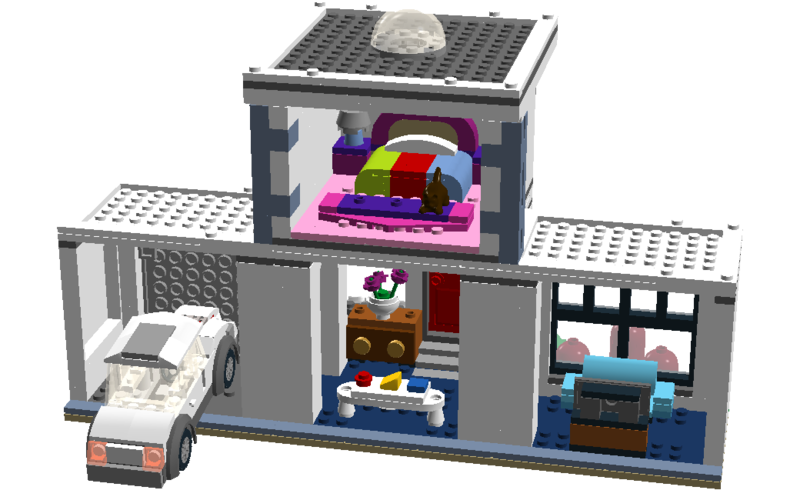 It's a very easy build due to it being built in four modular sections--The Entrance, the Garage for Utonium's Car, the living room, and a cozy, colorful bedroom for Blossom, Buttercup and Bubbles. Whether you're an older viewer nostalgic about the original, or have kids watching the reboot as we speak, this a fun set to own.